There’s something that we like to do here at Rustici Software — make life easier by solving problems with software. 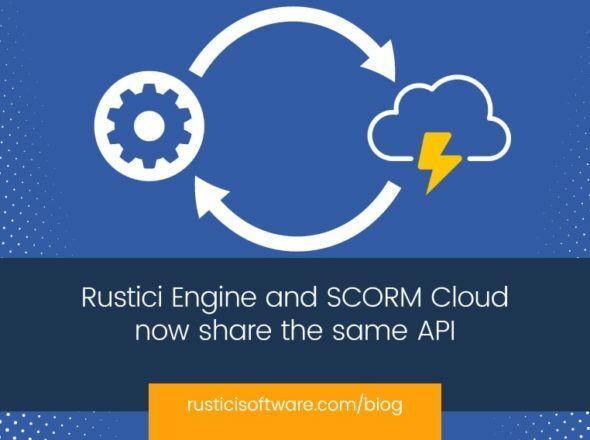 This time around, it’s solving some Tin Can (xAPI) problems in SCORM Engine and SCORM Cloud. 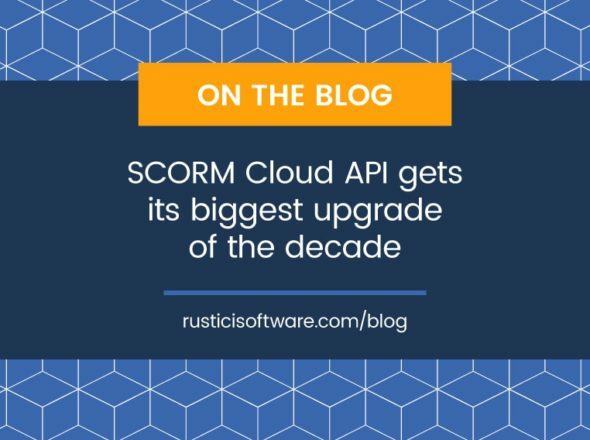 SCORM Engine and SCORM Cloud have been updated to v. 2013.2. I won’t list all of the updates in this post, but I’ll point out a few of the big ones. New and improved Console. For those Engine customers that have used the Console feature, you’ll be happy to discover that we’ve greatly improved the functionality by adding pagination for package browsing and a new Bootstrap-based UI, among other goodies. Tin Can / SCORM Parity Reports. If you want to use Tin Can activities that live outside of the LMS/SCORM Engine environment, reporting on those activities had a bit more complexity than most would like to deal with. Tin Can / SCORM parity reporting reduces this complexity. There’s another thing that we like to do here at Rustici Software, and that’s talk! If you want to upgrade to SCORM Engine 2013.2, please get in touch. Chris and Ryan are ready and waiting to talk to you. They’ll even help you with some holiday gift buying advice, should you need any last minute tips.